Hair. That word we all know and cherish. Some of us like it long, others short. Me? Well I'm a Mid-Length girl but I like to change it up every now and again. Hair Extensions, There are different types either clip-ons, glue or a new invention the HALO. 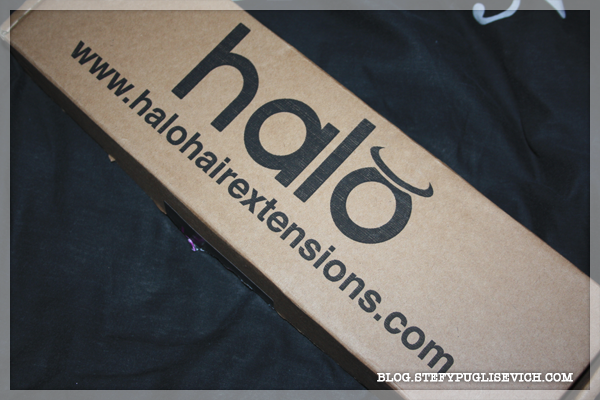 I might have not picked up the HALO but I did get the 20" Clip on Hair Extensions from Halo Hair Extensions. 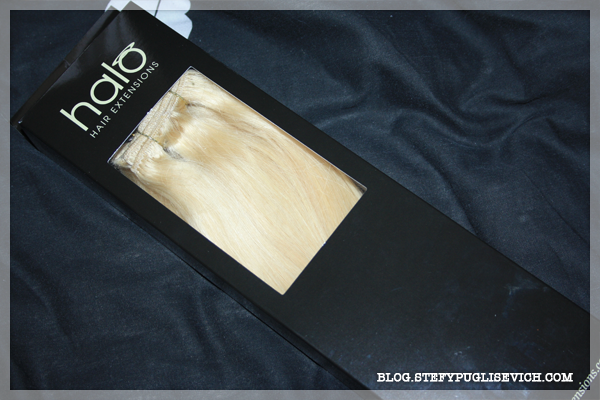 The Set I have are the #60 Deluxe Clip in Remy Human Hair in Bleach Blonde Retailing for £84.99. 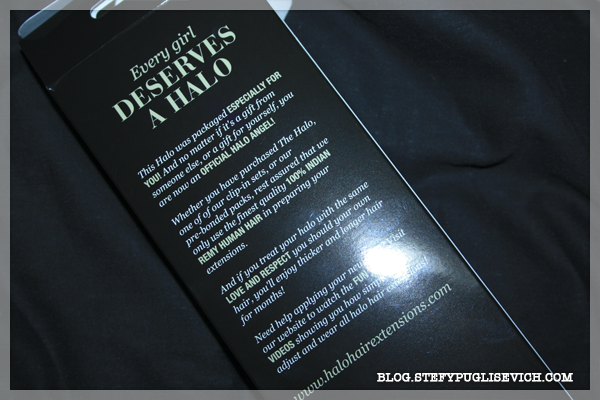 I found these so easy to use, the volume actually made quite a different and being that my hair is very thin, after straightening my hair i clipped them all in to my hair and got amazing results. correct the blonde, other than that they are perfect. 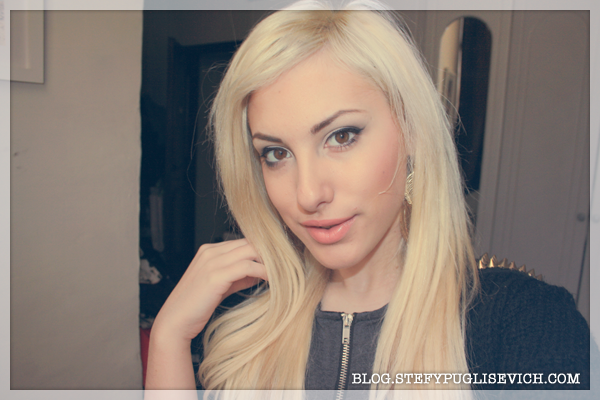 Stay Tuned for Upcoming Hair Tutorials using extensions, you'll be amazed at what you can do! 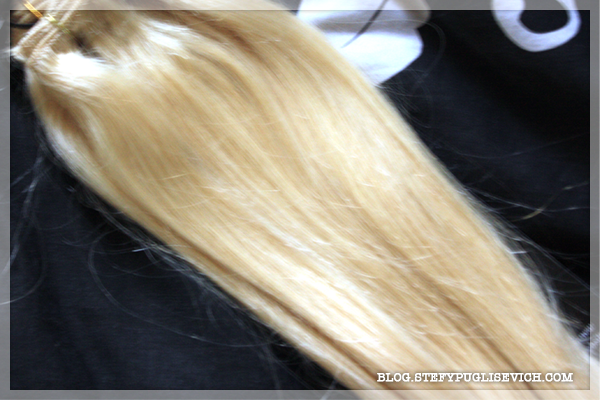 Not many wig retailers in the UK offer handmade hair extensions. Abhair.com, an online retailer offering a rich array of hair extensions recently added Straight Tape In Hair Extensions to its existing range of products. The company now offers handcrafted hair extensions that are processed from natural human hair. The 100% remy hair wigs that the company offers now has become an instant favorite among the loyal customers of the UK wigs retailer. As these extensions are not cut from hair wfts, Kissyhair can now reassure their customers about the quality and durability of these hair extensions.